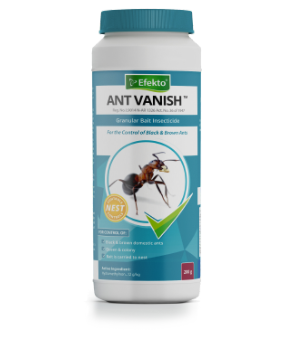 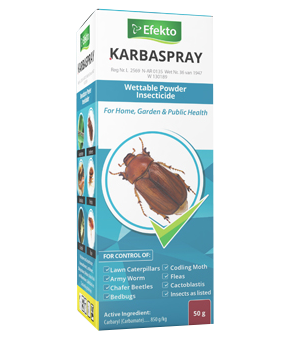 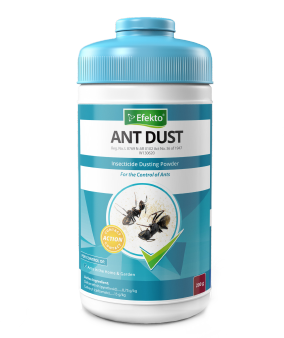 Insecticide dust with contact and stomach action. 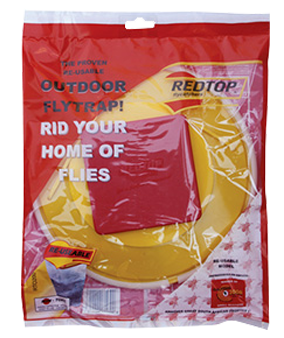 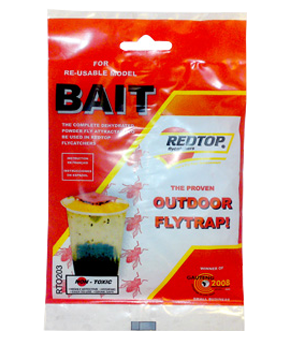 Cup Trap spare bait (2 Sachets per packet). 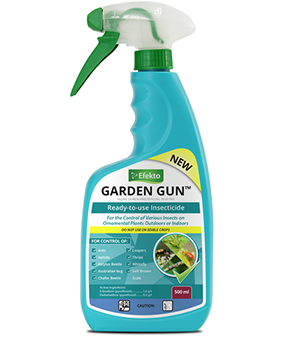 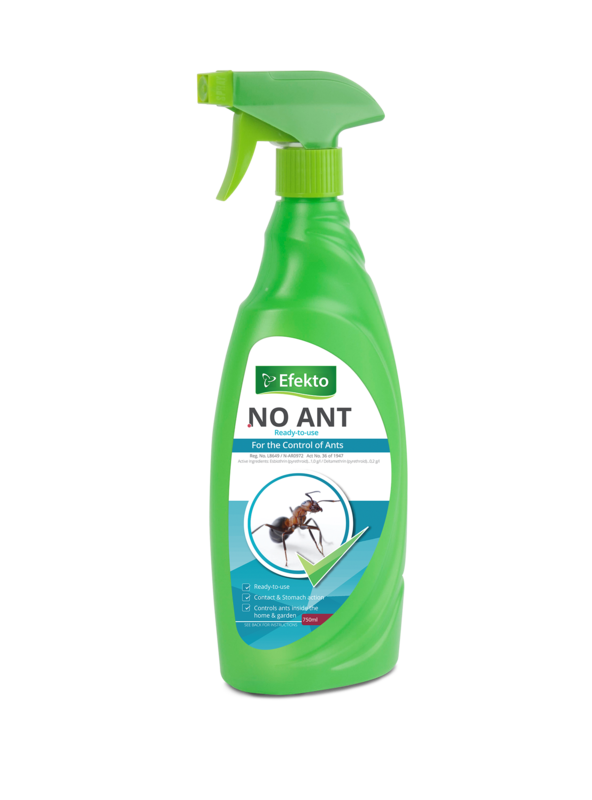 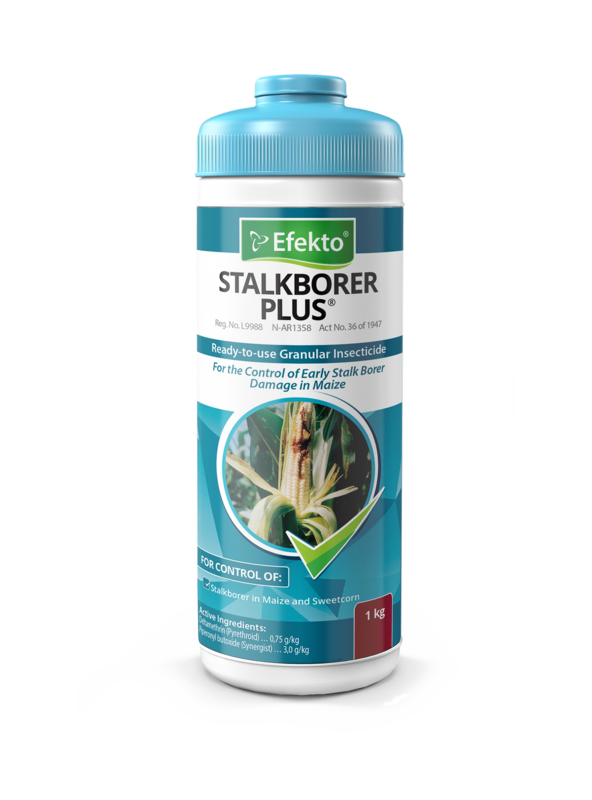 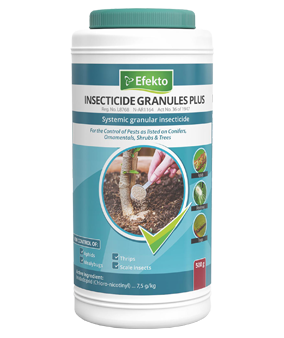 A ready-for-use granular insecticide for the control of stalk-borer in maize. 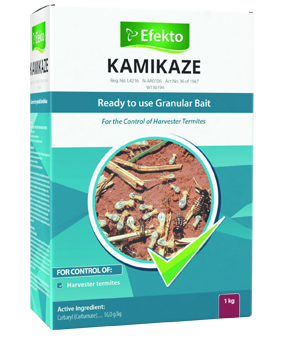 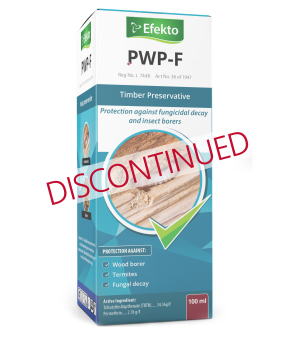 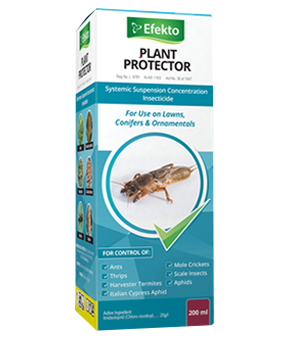 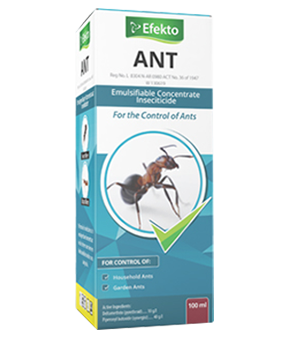 A bait for the control of the harvester termite. 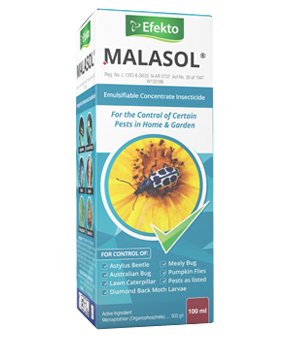 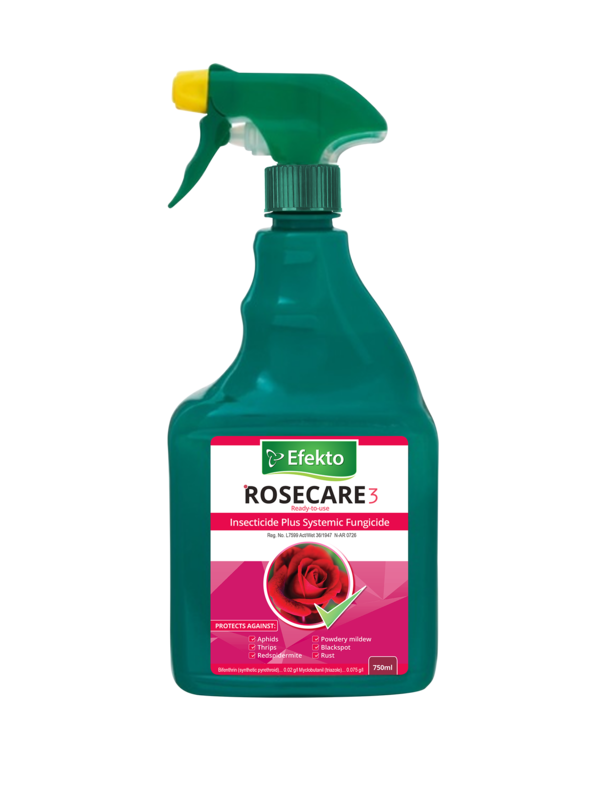 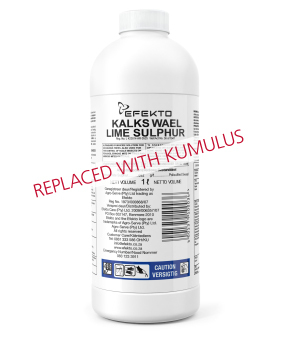 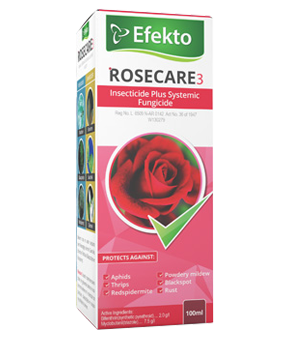 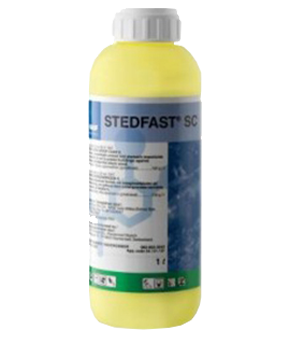 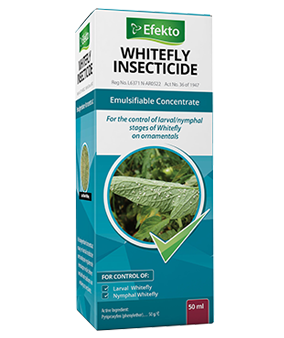 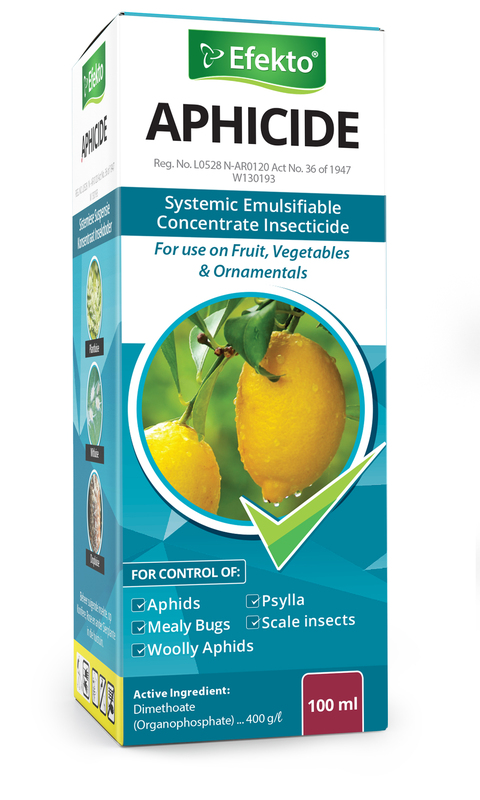 An emulsifiable concentrate contact and stomach insecticide for use on crops as indicated. 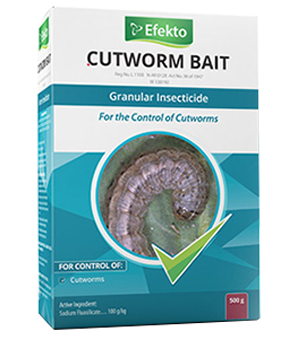 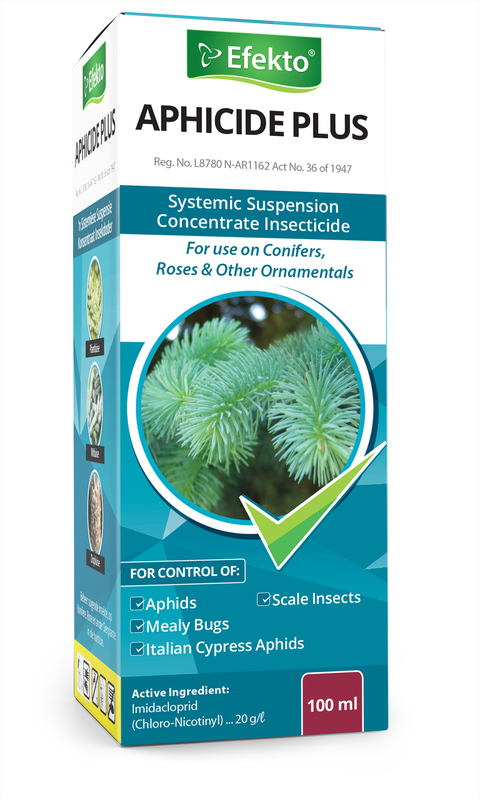 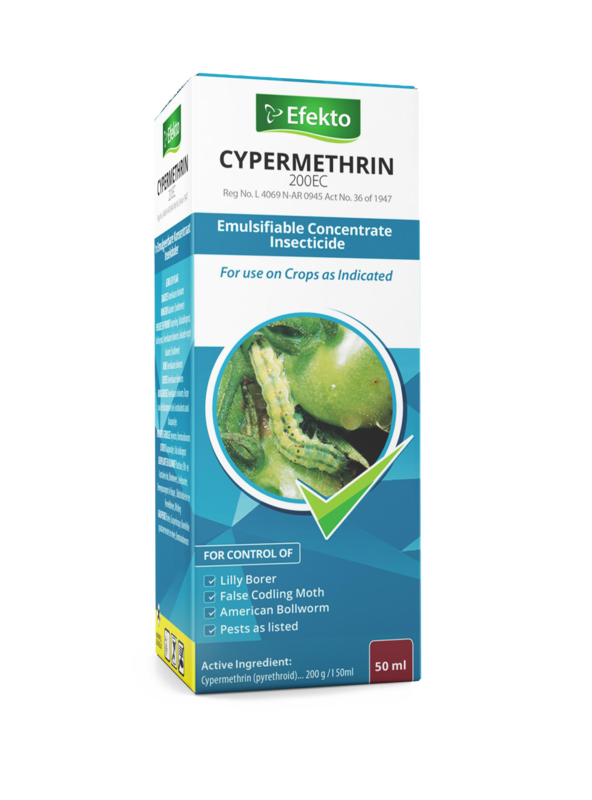 A granular insecticide for the control of cutworms.